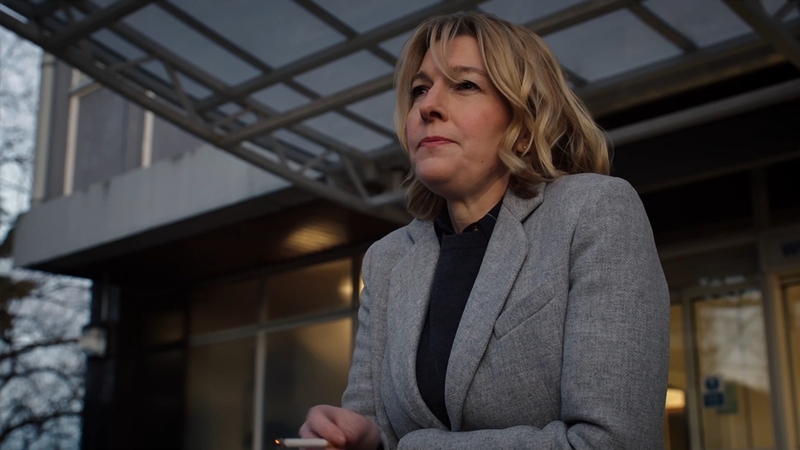 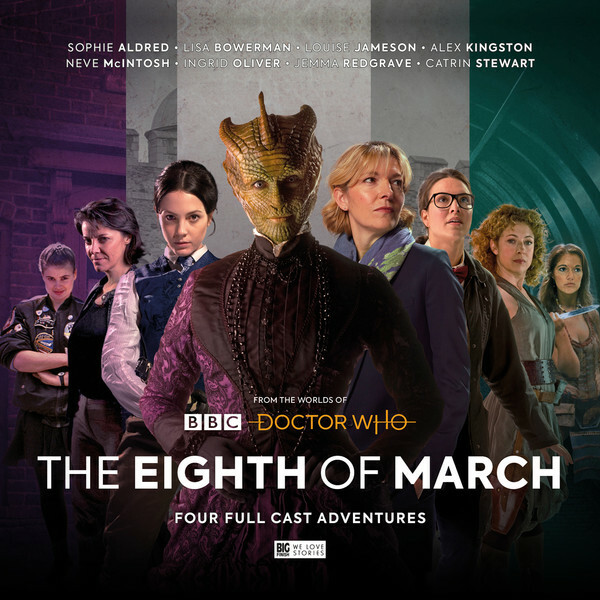 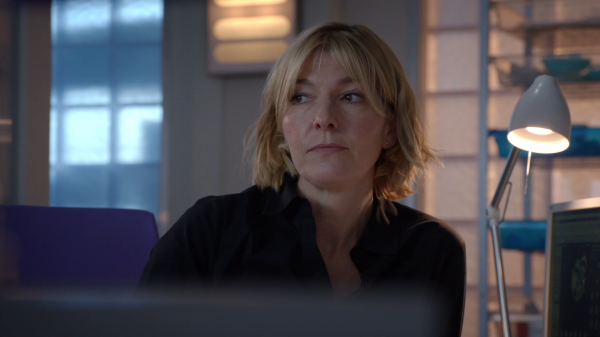 HD screen captures of Jemma in the episode “Aces High” are also online now – thank you Who-Natic! 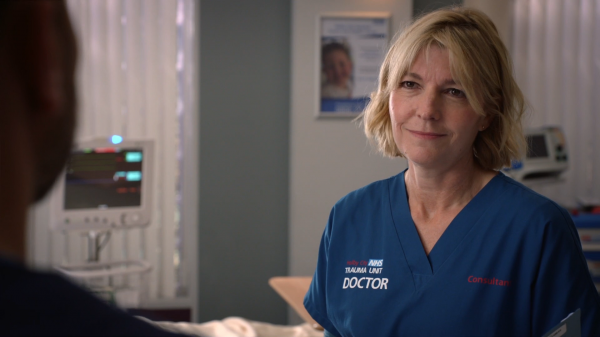 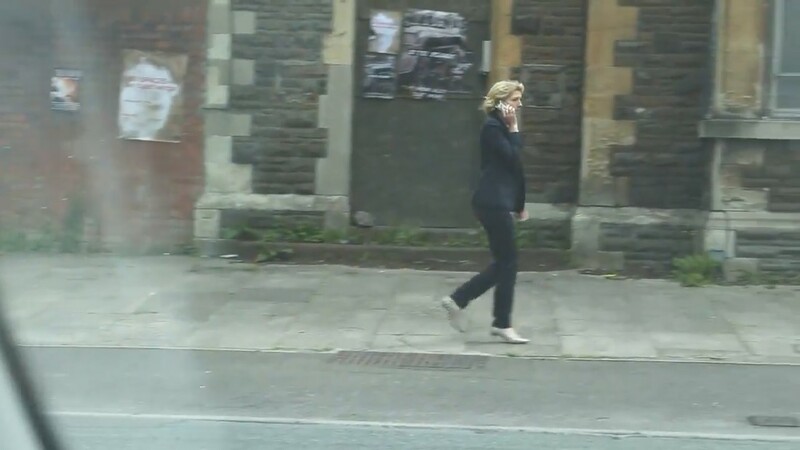 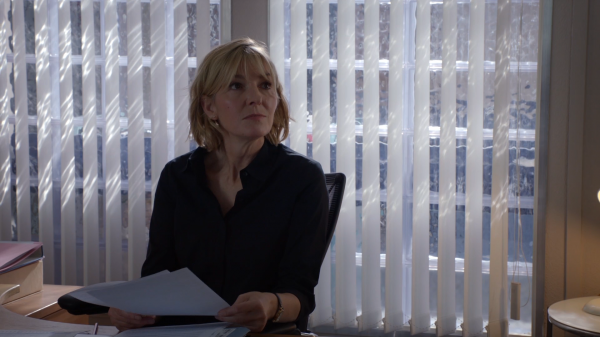 Thanks to Who-Natic we have HD screen captures of Jemma in the episode “I Do, I Do, I Do”. 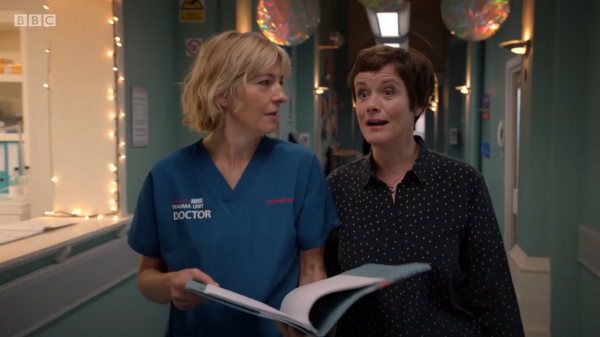 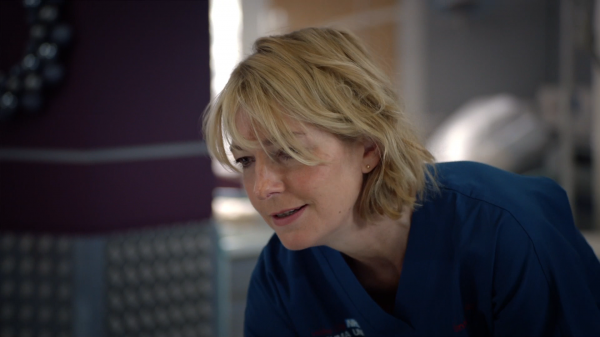 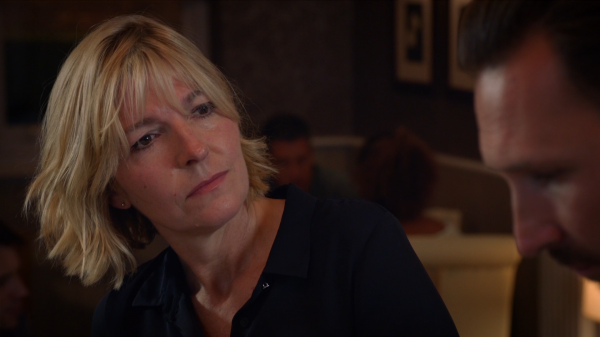 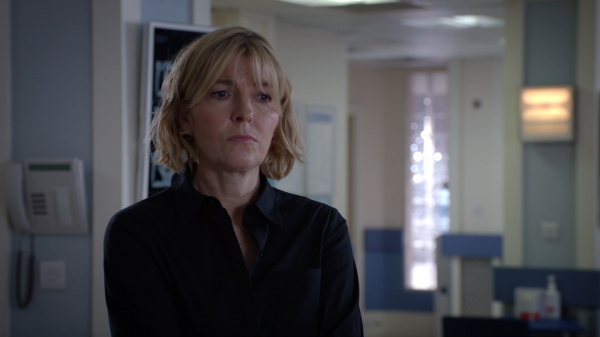 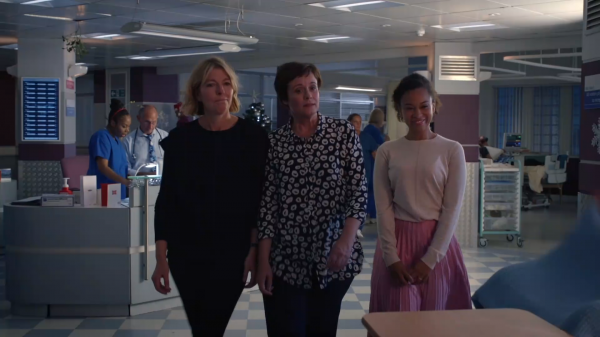 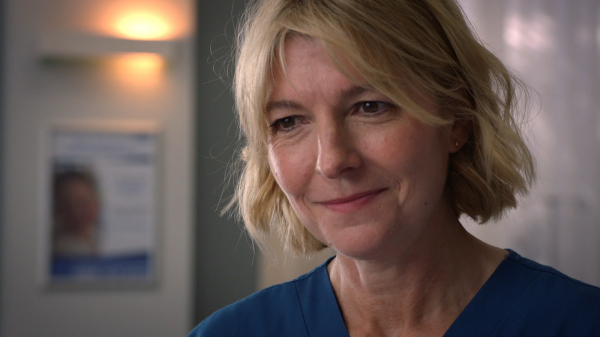 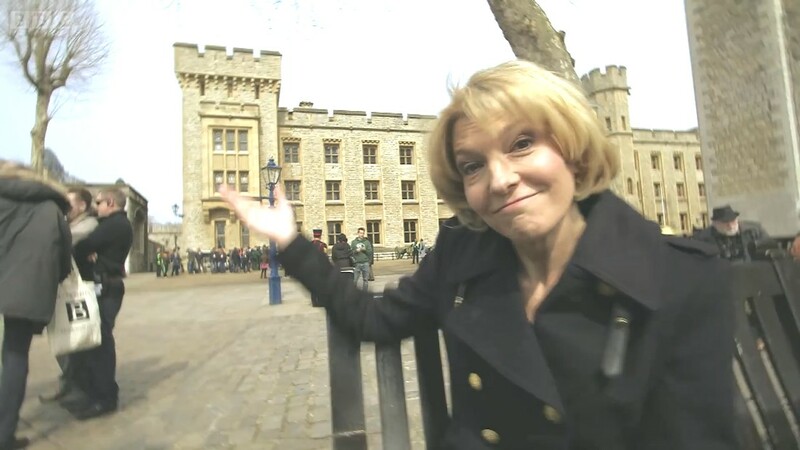 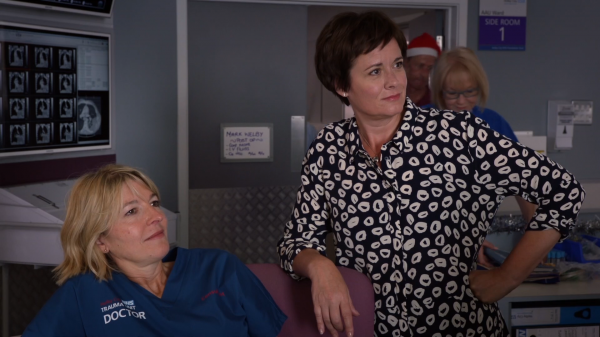 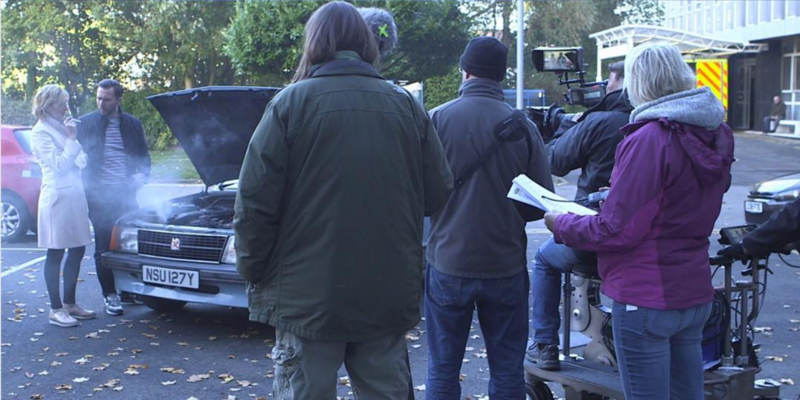 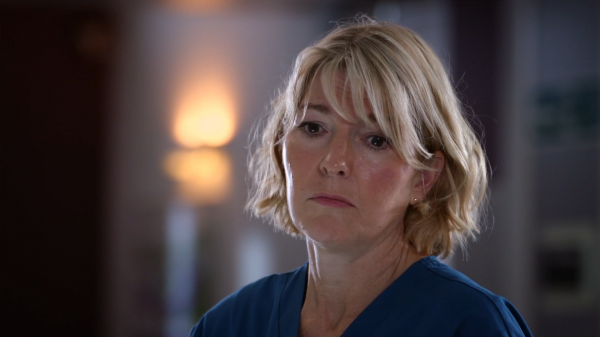 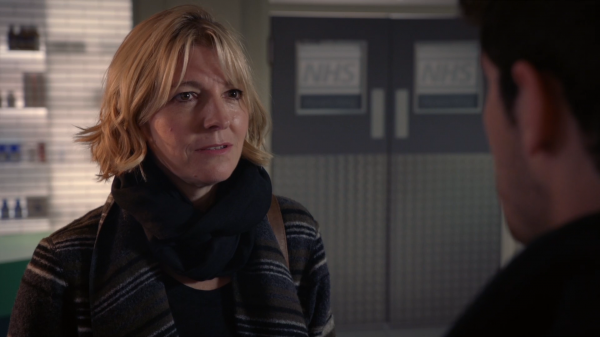 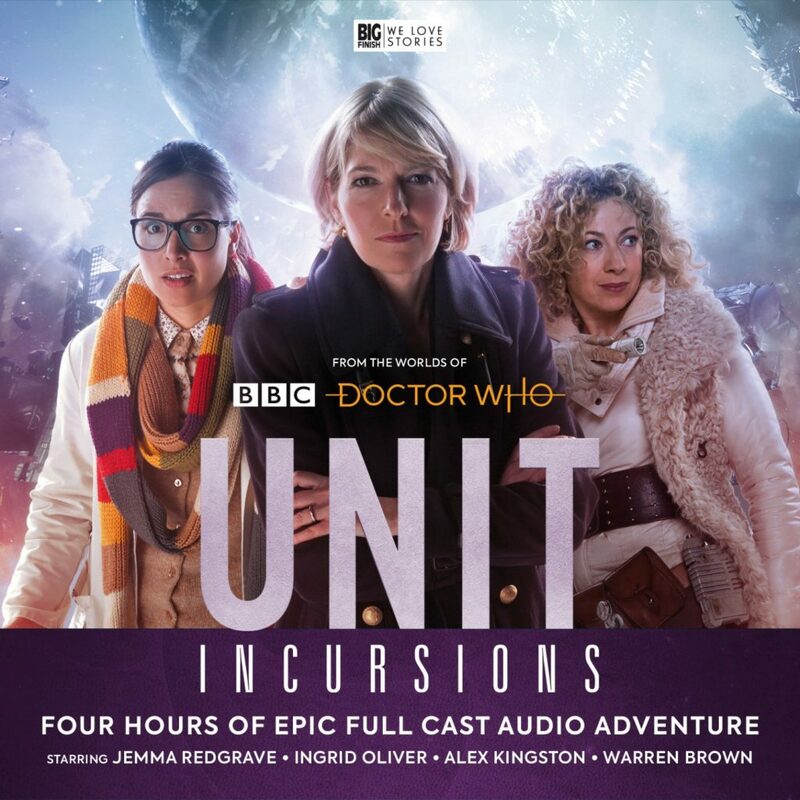 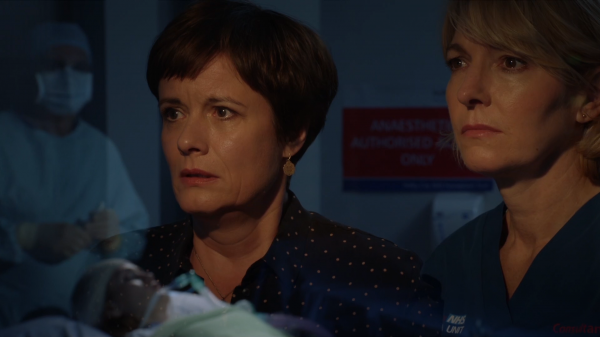 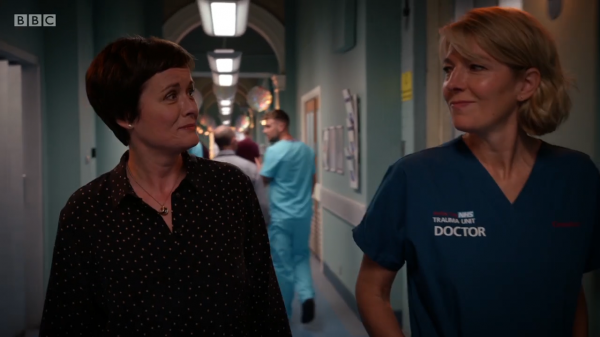 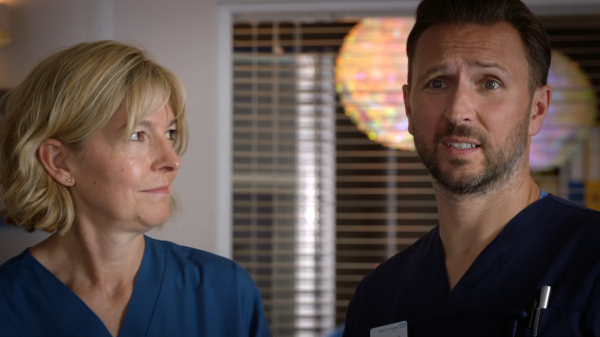 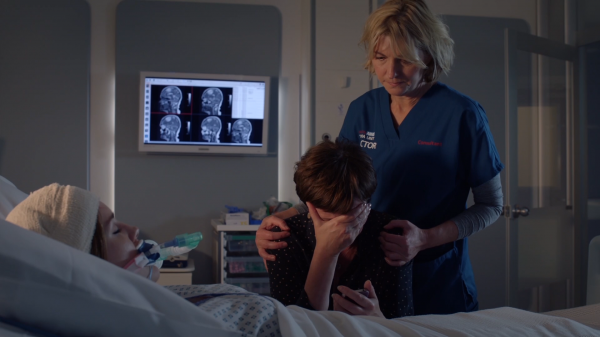 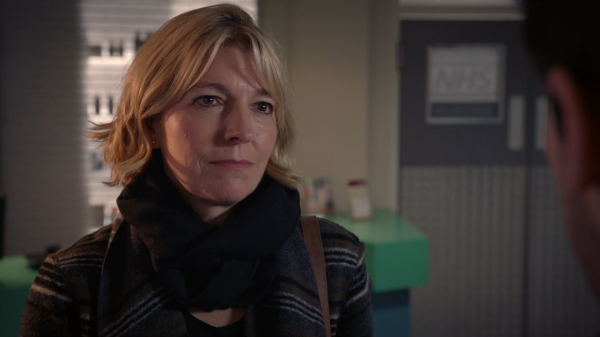 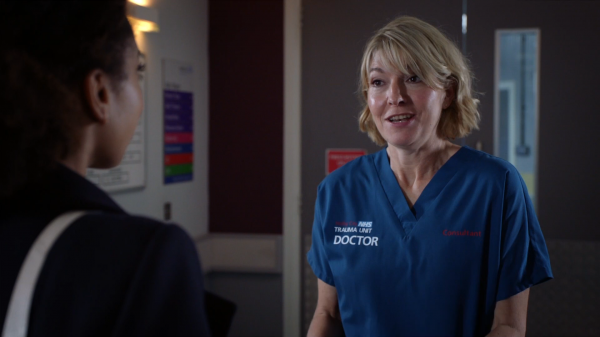 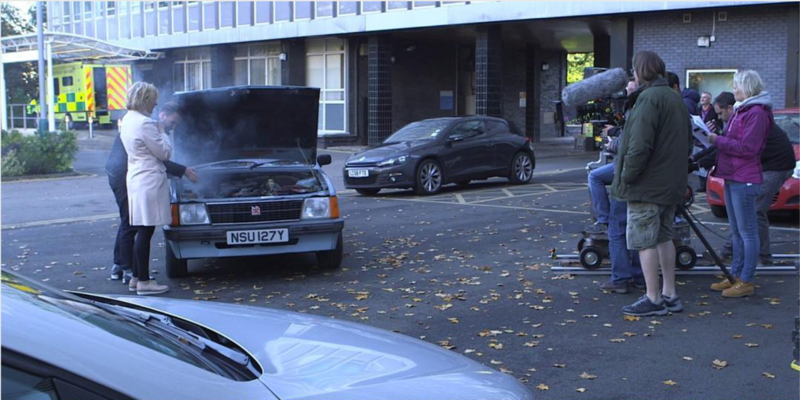 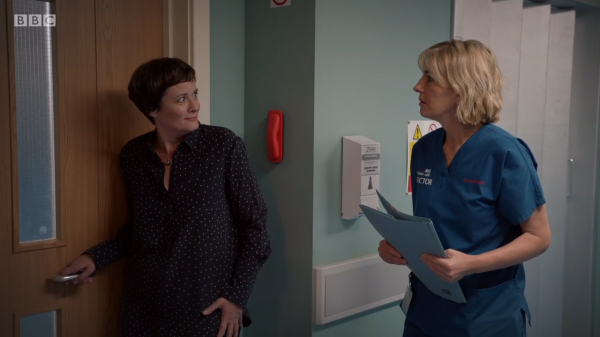 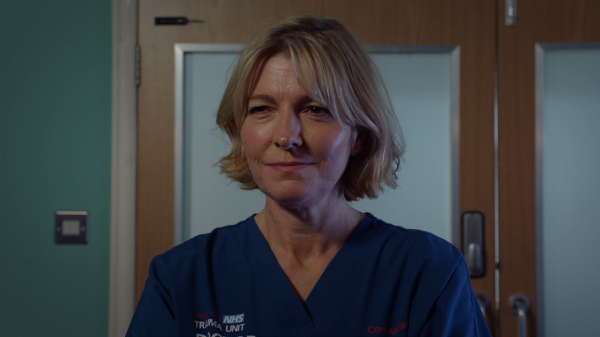 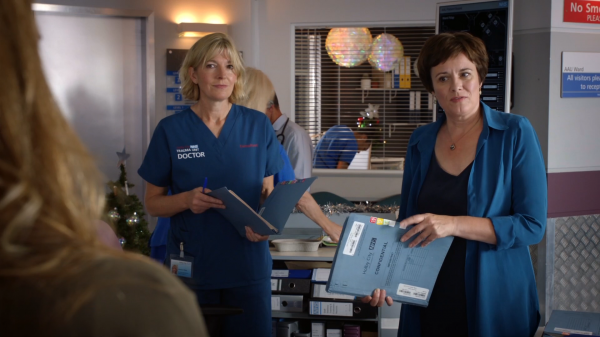 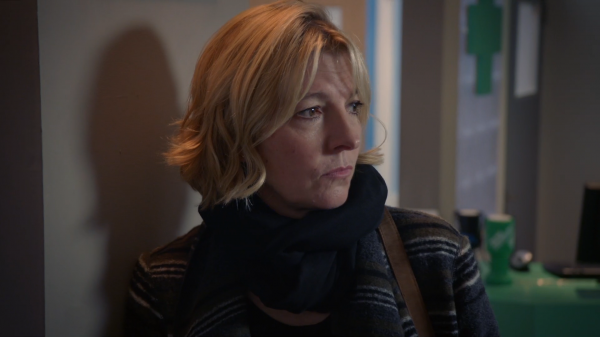 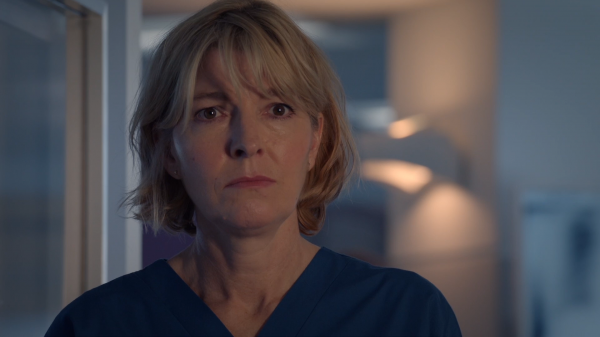 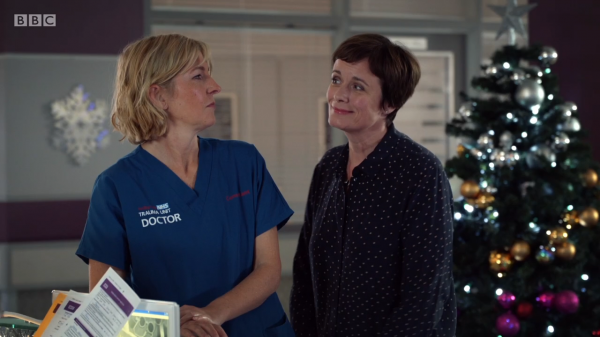 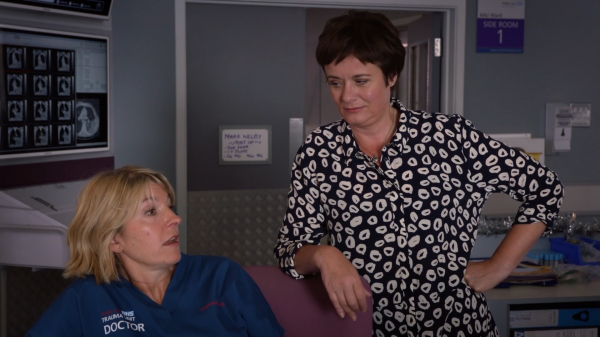 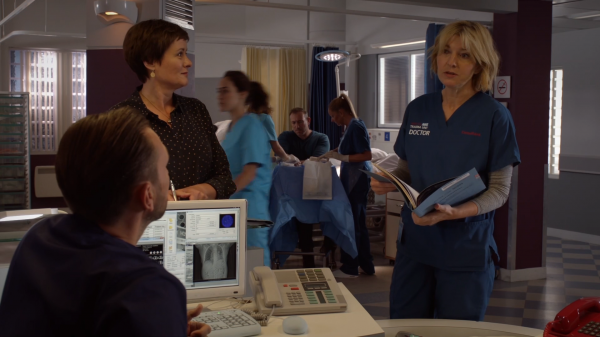 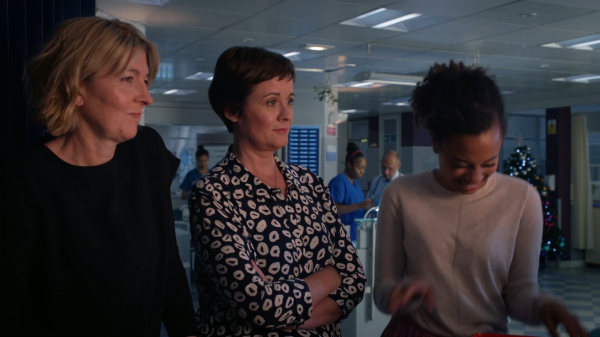 Thanks to Who-Natic we have HD screen captures of Jemma in the episode “Just Get on With It”. 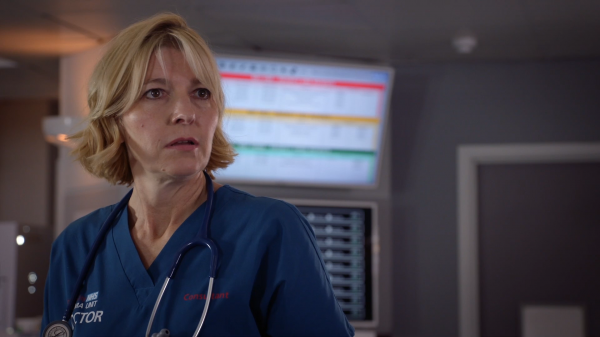 Once again, thanks to Who-Natic we have HD screen captures of Jemma in the episode “The Nightmare Before Christmas”. 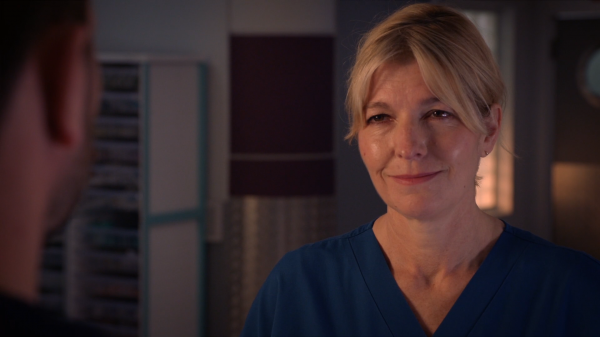 Thanks to Who-Natic we have HD screen captures of Jemma in the episode “Hallelujah”. 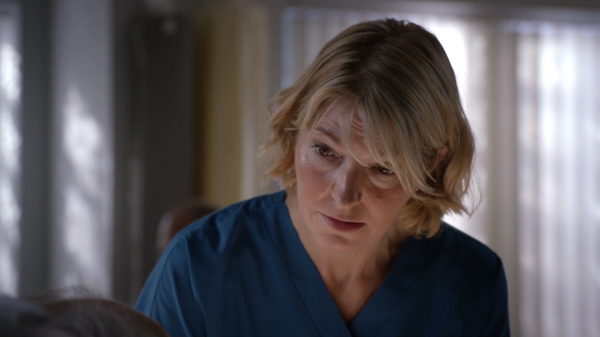 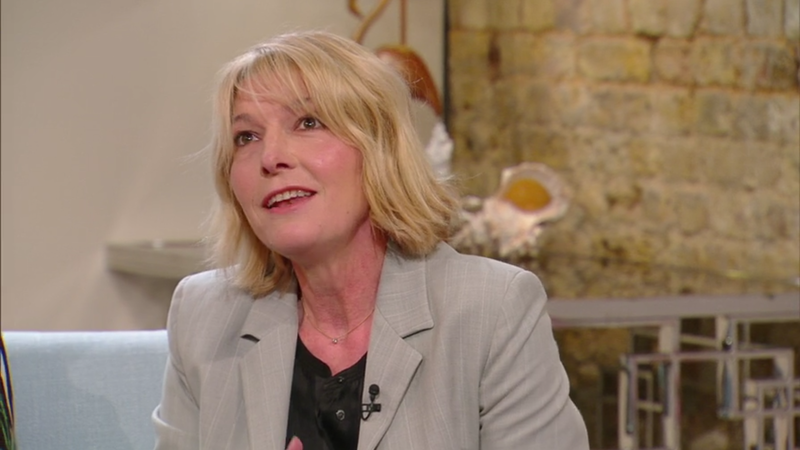 Thanks to Who-Natic we have HD screen captures of Jemma in the episode “Glass Houses”.